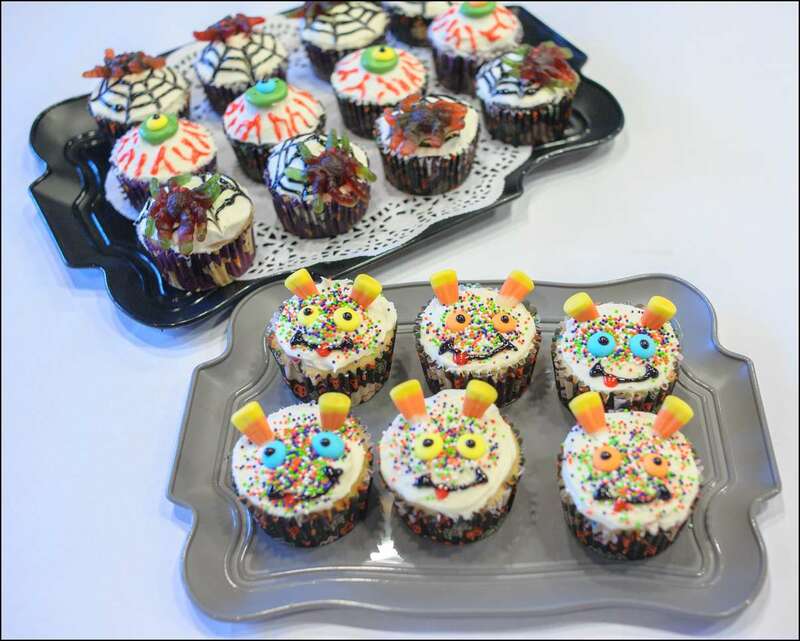 Last Halloween, everyone in my kids’ classes got one of these for a treat during their party at school. 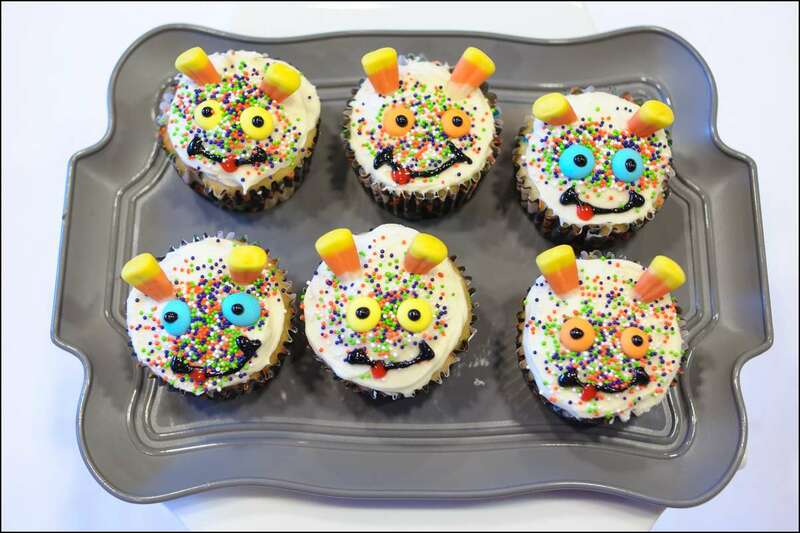 The creepier the better for the older kids! 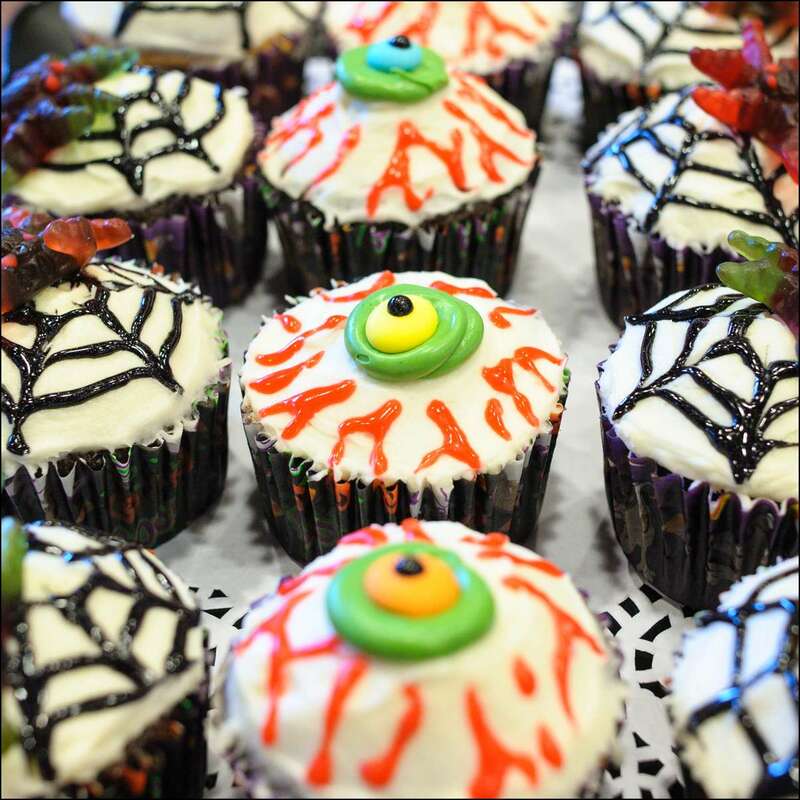 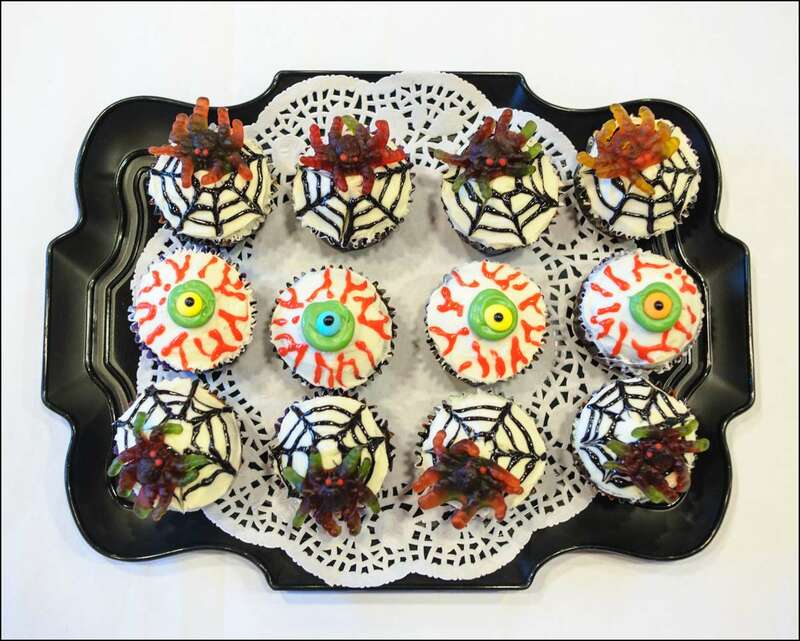 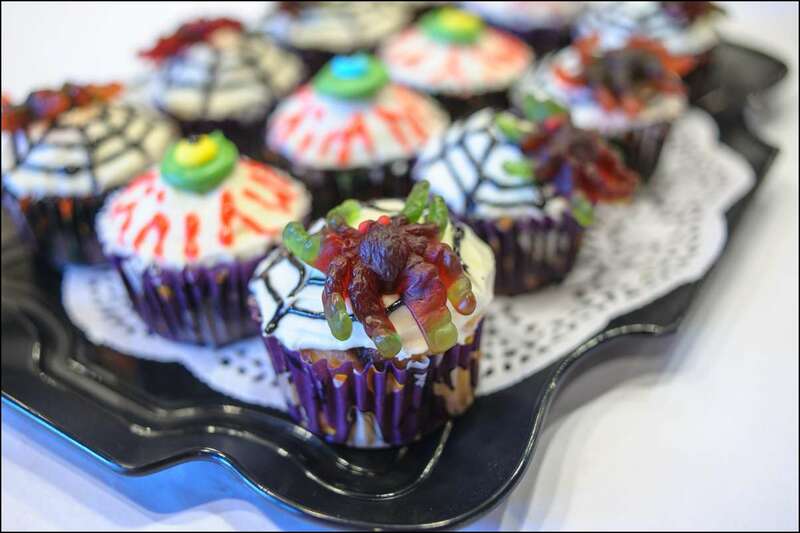 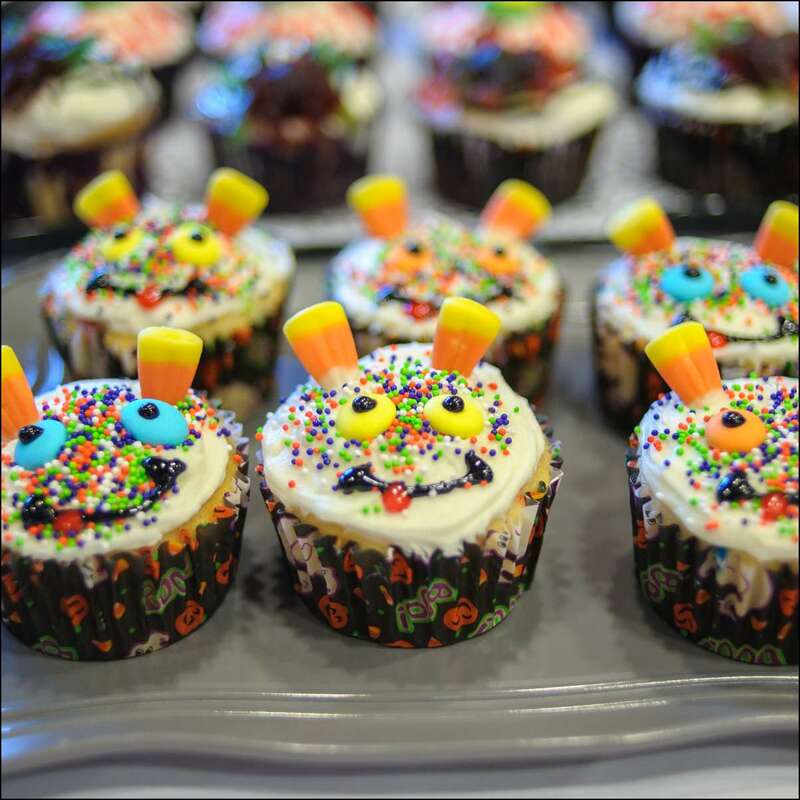 The cupcakes were an mix of chocolate and vanilla with vanilla buttercream icing and assorted decorations….The gummy spiders were the favorite! 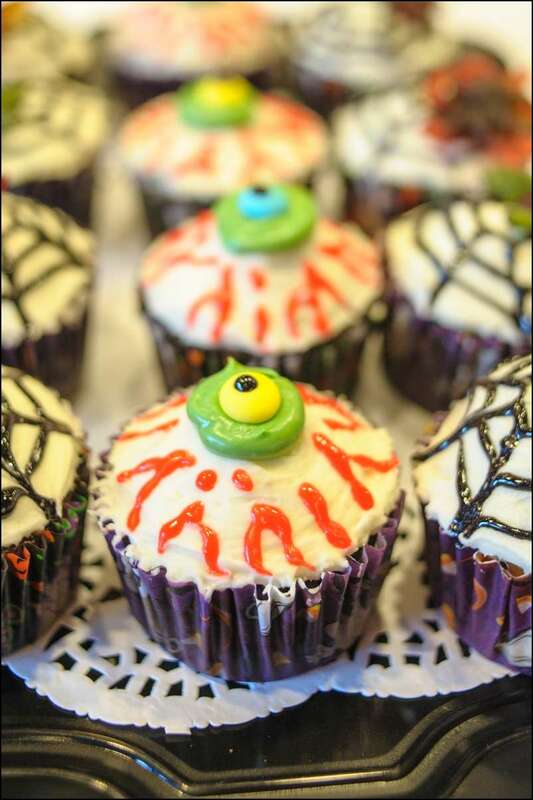 I think this year I’ll do cookies!